Listed below are the most frequently asked questions about our Allura collection. What is luxury vinyl tiles? Luxury vinyl tile or LVT is recognised as an easy to install, easy to maintain high-performance floor covering that has the look and feel of its natural counterparts, be it wood, stone or any abstract material. Available in multiple tile and plank formats, Allura can be combined with other Modular products in Forbo's portfolio. What underlays can be used under Allura Flex? Allura Flex is designed to be loose laid on most substrates with tackifier adhesive. However, Allura Flex should not be laid on loose lay or adhered acoustic underlays. Can I wear high heels on allura? In this video, we focus on the scratch resistance by proofing no damage after a real stiletto run on this floor. What cleaning detergent do you recommend to use on Allura products? 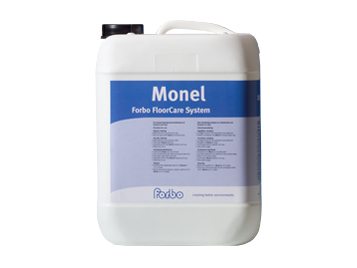 Forbo recommends using Monel which is specially designed for Forbo's Marmoleum and Vinyl flooring. 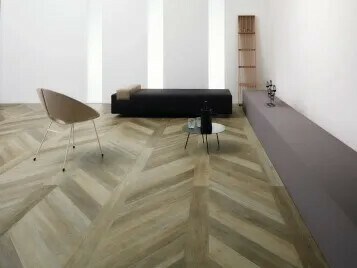 With regular use of Monel, the original appearance of the floor is retained. Dry dust wiping is a fast and easy way to keep your floor free from loose dirt. Monel can be purchased from your local retailer. Do I need adhesive for your Allura flex? 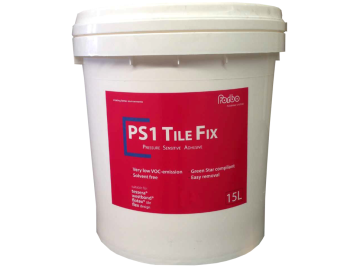 Yes, we would recommend PS1 Tile Fix which is a pressure sensitive adhesive.